Why not come to any one of our classes below for a FREE taster! Just fill out the form or give us a call to let us know you are coming along. But I’m not sure if Pilates is for me? Do you do Private Pilates Classes? Can anyone attend a Pilates Class? 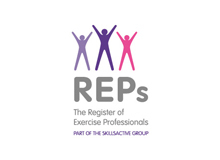 Get Your Free Guildford Pilates Class! 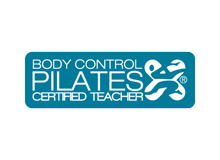 Fill out the form on this page to register your interest in our Pilates classes. 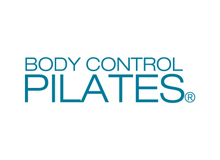 Or you can call or email us on 01483 572 848, pilates@jillthornton.co.uk.